AusBiotech is pleased to announce a new partnership with CSIRO, delivering 2019’s first BioCheers events in Victoria, New South Wales, and Queensland in February. 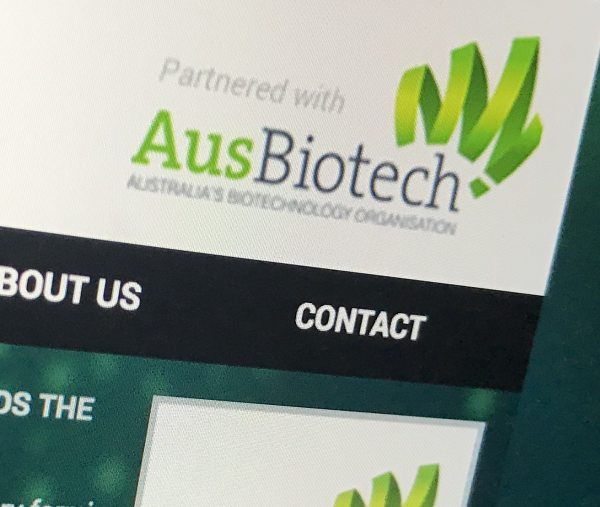 This partnership is significant as AusBiotech continues strengthening its alliances with key stakeholders in the industry, and connecting the pipeline of innovators who work in the sector. CSIRO is Australia's national science agency and one of the largest and most diverse research agencies in the world. It works to solve the biggest challenges affecting Australians today, and its innovations contribute billions of dollars to the Australian economy every year. As the largest patent holder in the nation, CSIRO’s wealth of intellectual property has led to more than 150 spin-off companies. Working with industry CSIRO develops new products and processes that help improve the lives of Australians while supporting productivity gains, boosting sustainability and helping capture emerging opportunities in local and global markets. BioCheers is a networking series for AusBiotech members and non-members in the life sciences, biotechnology and medtech sectors. The evening provides an informal setting to share ideas and make new contacts. These events gives attendees an opportunity to meet more CSIRO staff, draw on their deep expertise and hear more about the work they’re undertaking, and discover any potential partnership opportunities. The evenings also provide the opportunity to meet the Victorian, New South Wales and Queensland based AusBiotech Committees and Special Interest Groups. Further events for South Australian and Western Australia are currently in the confirmation process and dates will be advised as soon as available.